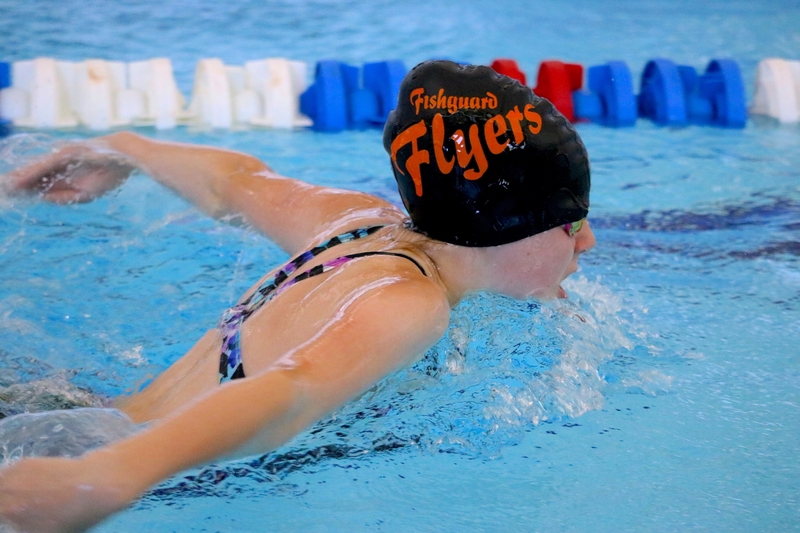 Fishguard Flyers is a competitive swimming club, based in north Pembrokeshire. 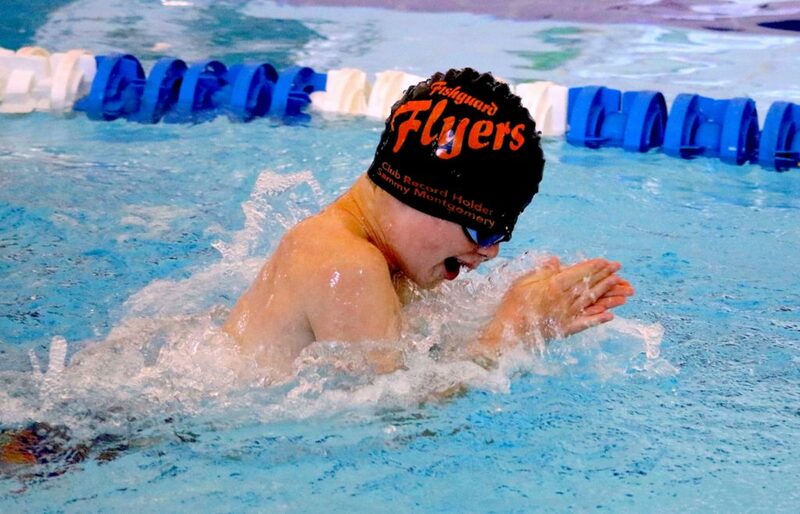 The club was founded in 1999, establishing a structured development pathway for swimmers to enjoy in a fun and safe atmosphere. 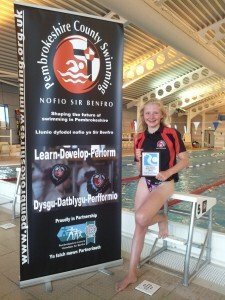 We are one of six development clubs that provide swimmers to Pembrokeshire County Swimming. New for September 2018 – Fishguard Flyers are very proud to now incorporate some Water polo training into our timetable. Every Friday in school holidays* 7-8pm will be Water polo training for all ages and squads led by Dave who is a fully qualified Water polo Coach. Water polo is excellent training for coordination skills, stamina and speed work and will complement the regular pool swimming hours greatly.